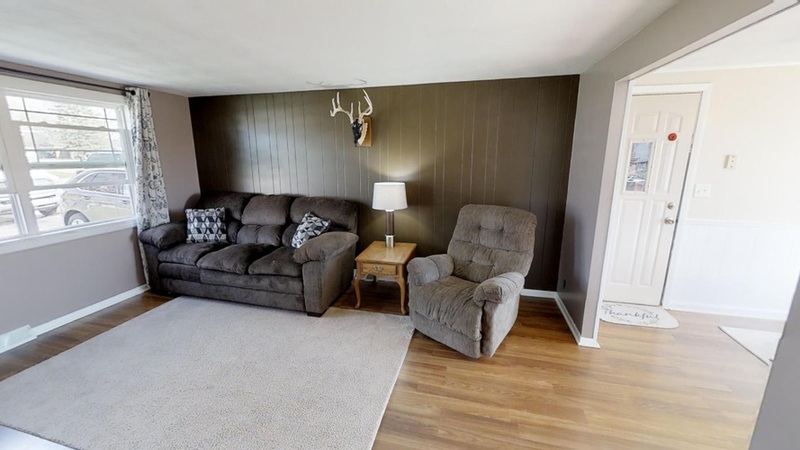 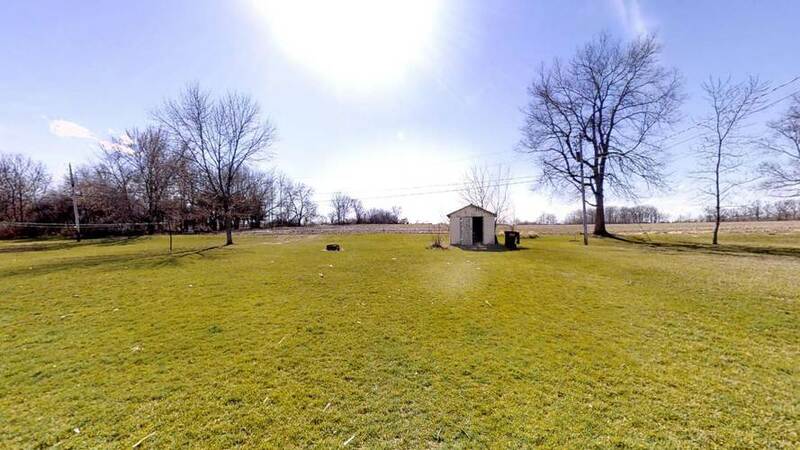 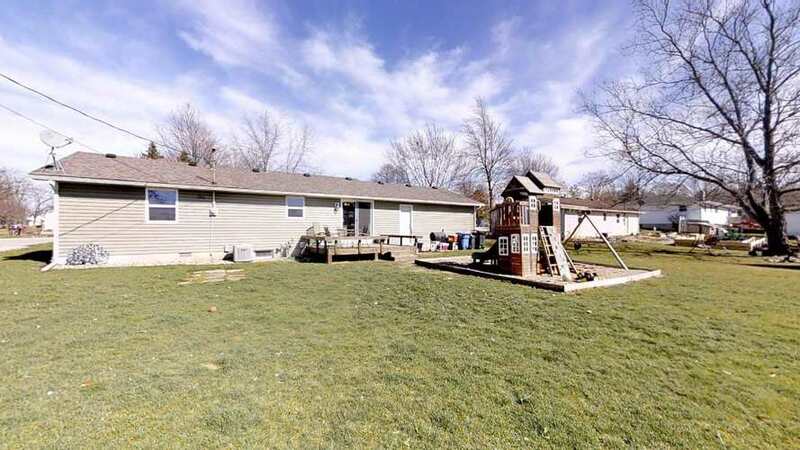 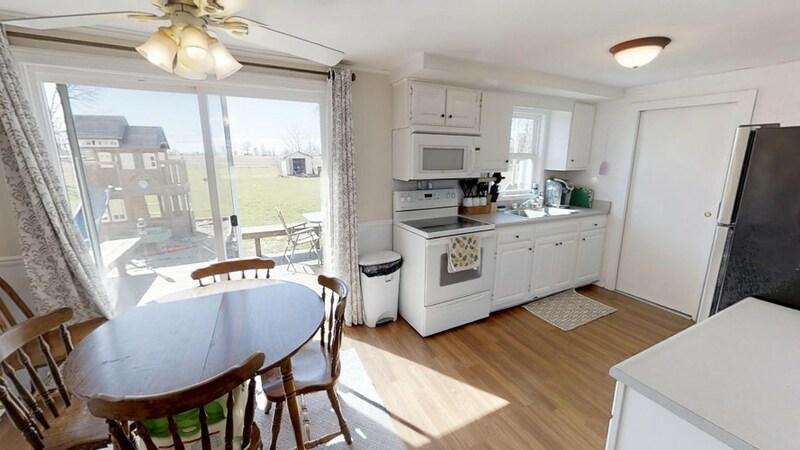 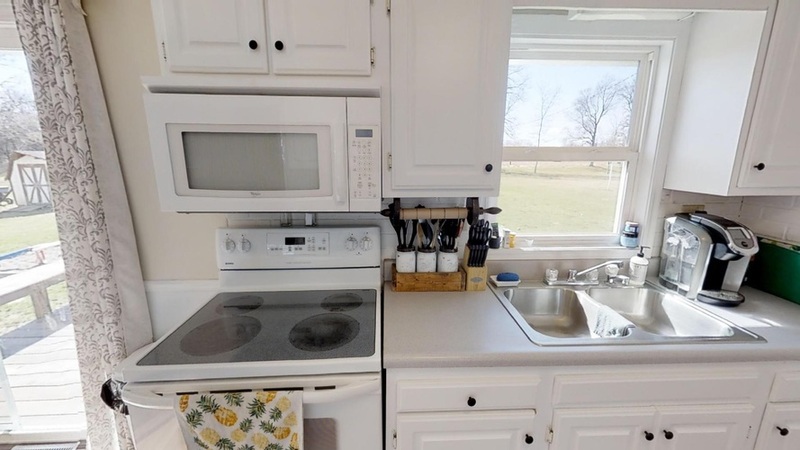 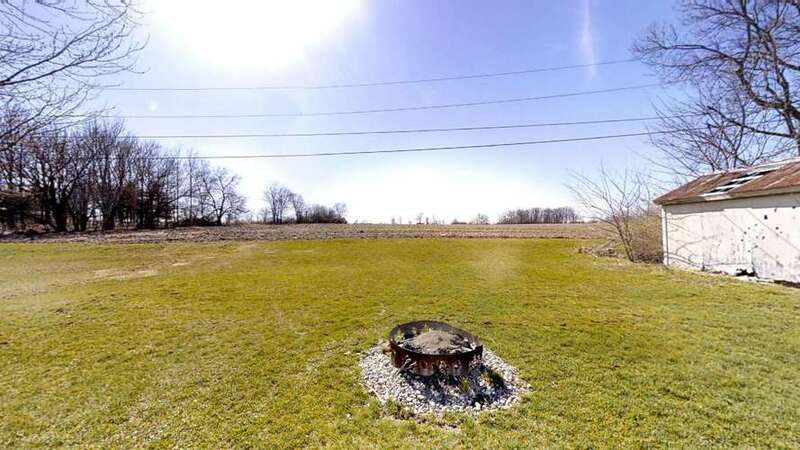 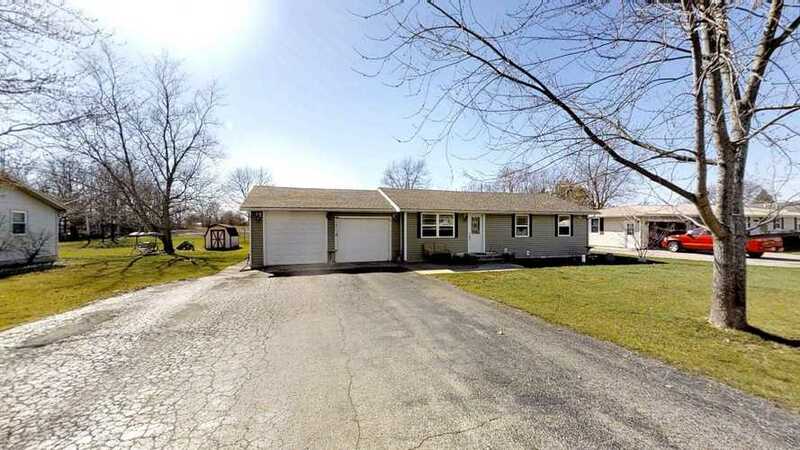 Ranch style home sitting on a nearly half acre lot in Churubusco. 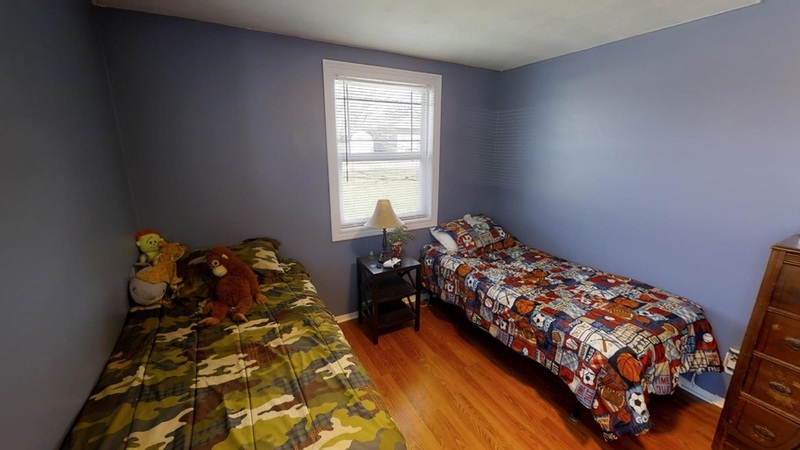 This home offers an open concept floor plan and 3 bedrooms. 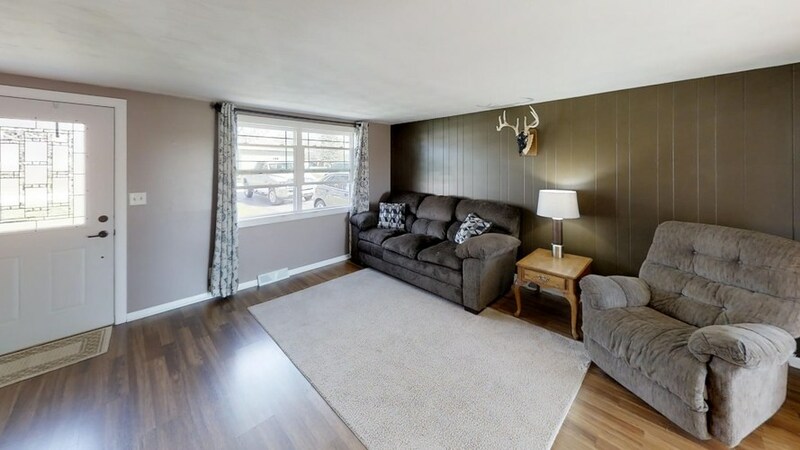 When you enter the home you will be welcomed into the living room with abundant sunshine making the space feel bright and cheerful. 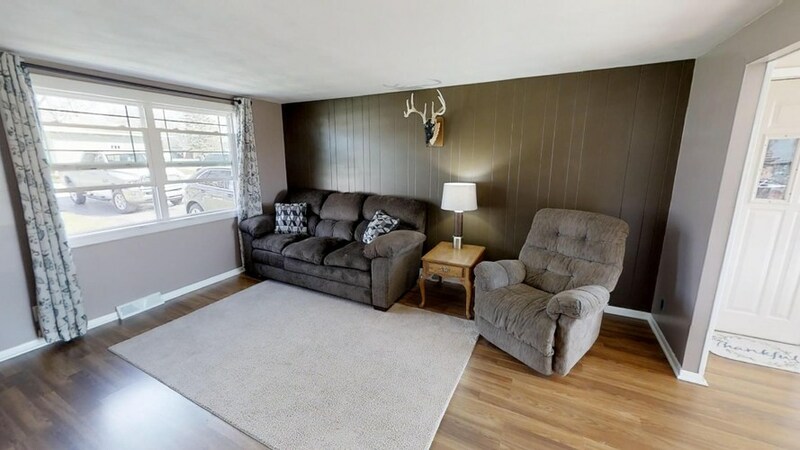 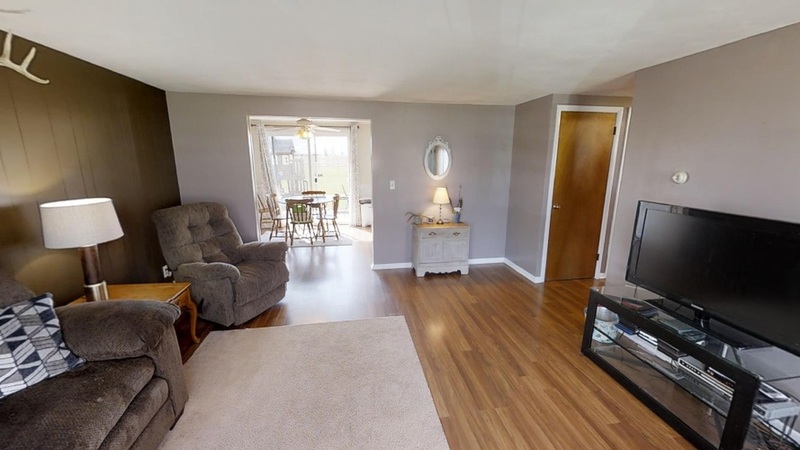 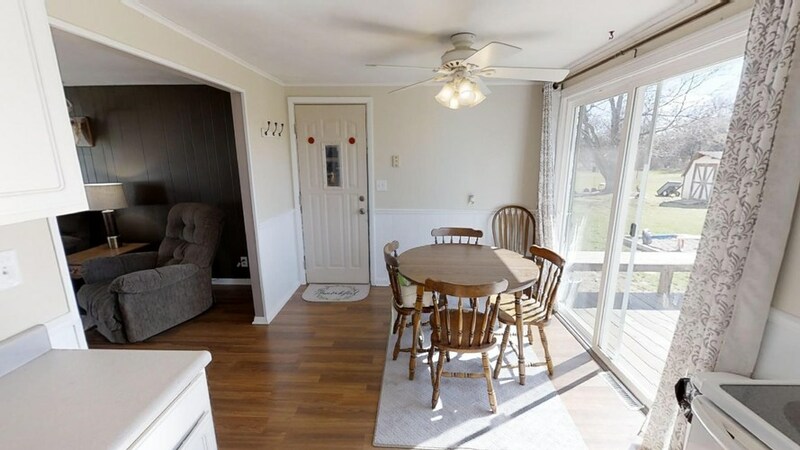 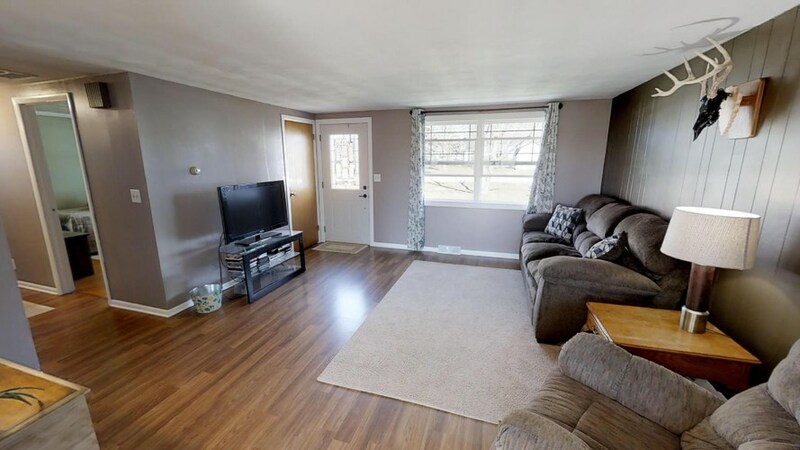 From the living room you will see the nice sized dining room that has a door with access to the 2 car garage as well as a sliding glass door leading to the back deck. 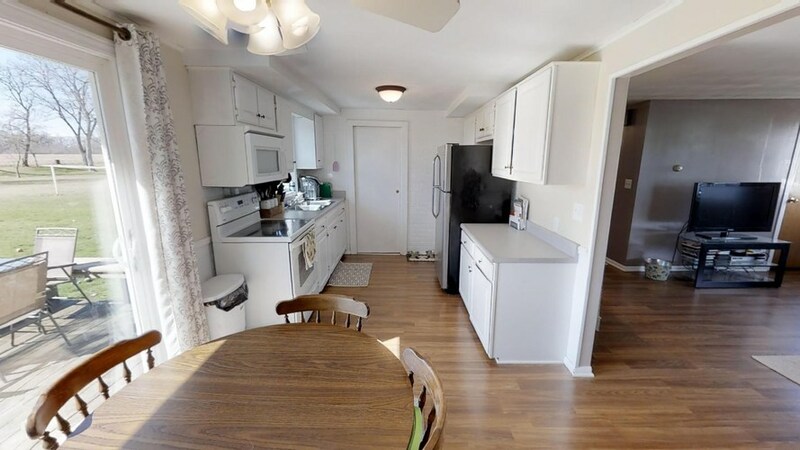 The dining room opens to the kitchen that offers all kitchen appliances to stay with home! 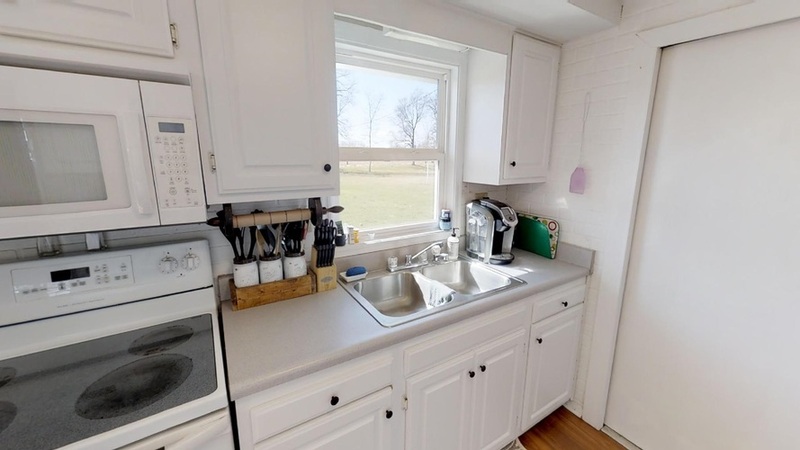 Just off the kitchen is a nice sized laundry room with washer and dryer to stay! 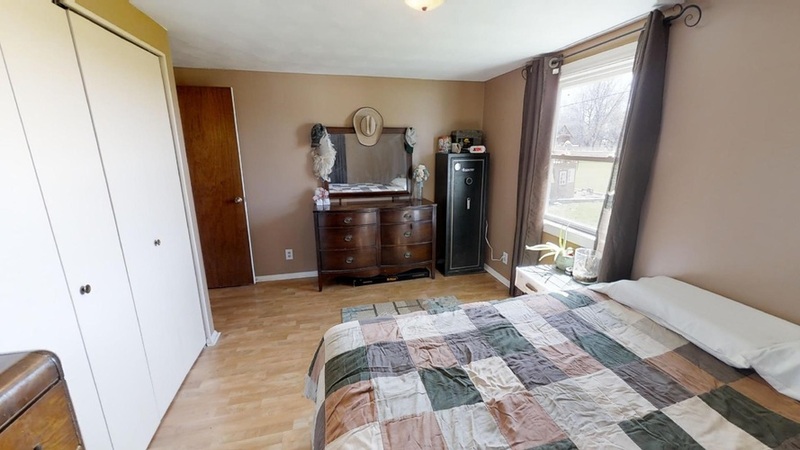 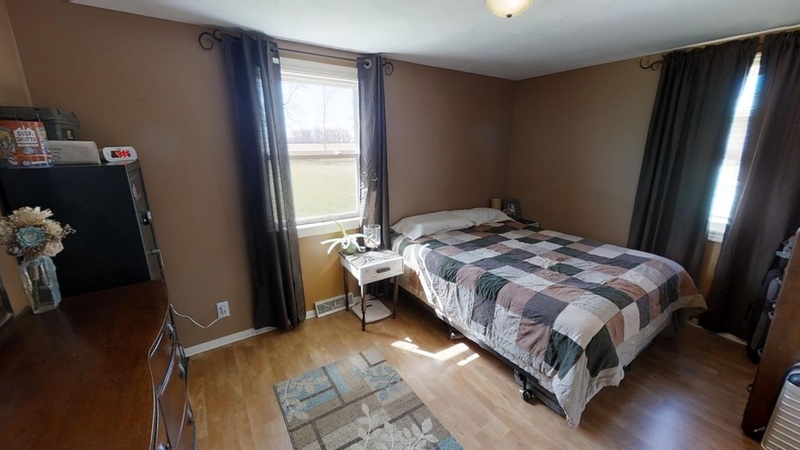 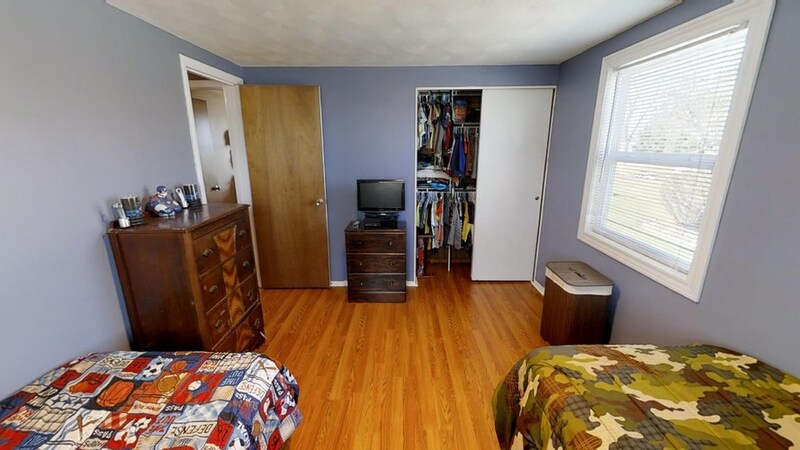 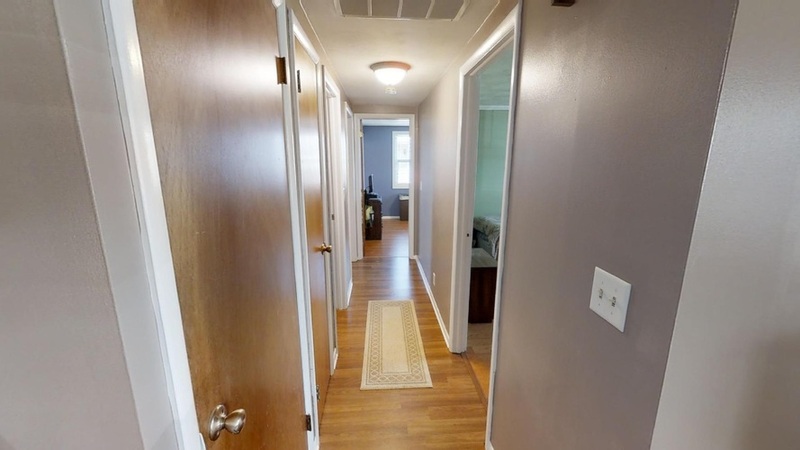 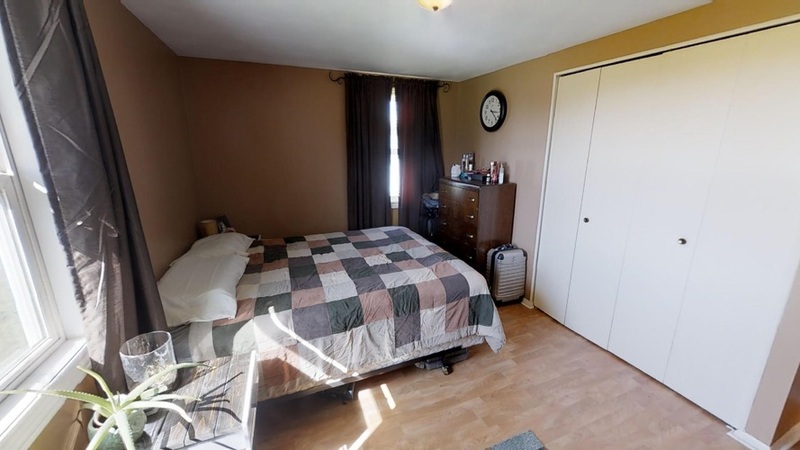 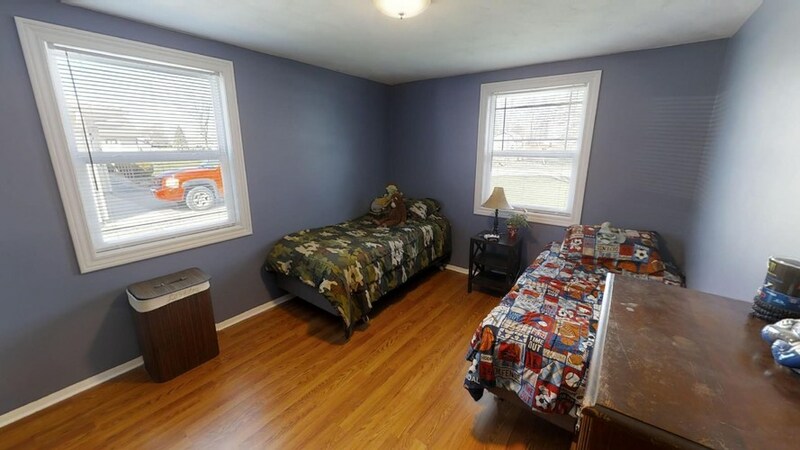 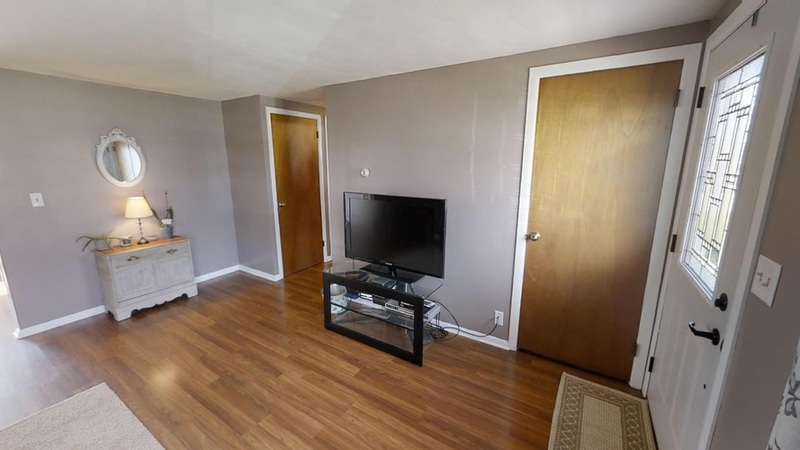 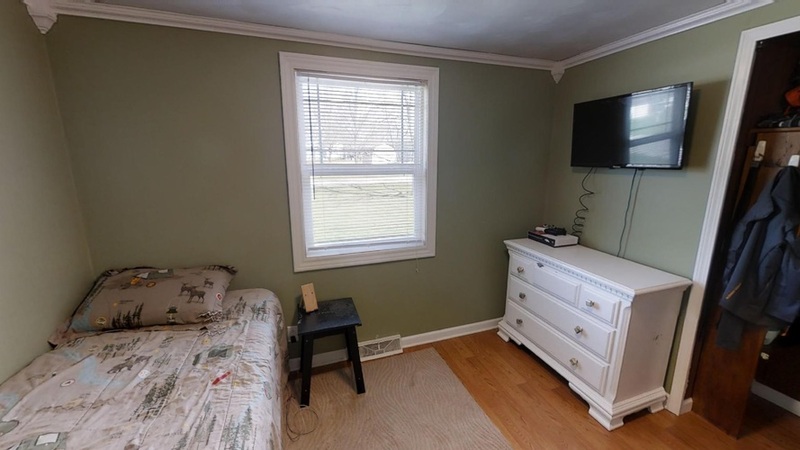 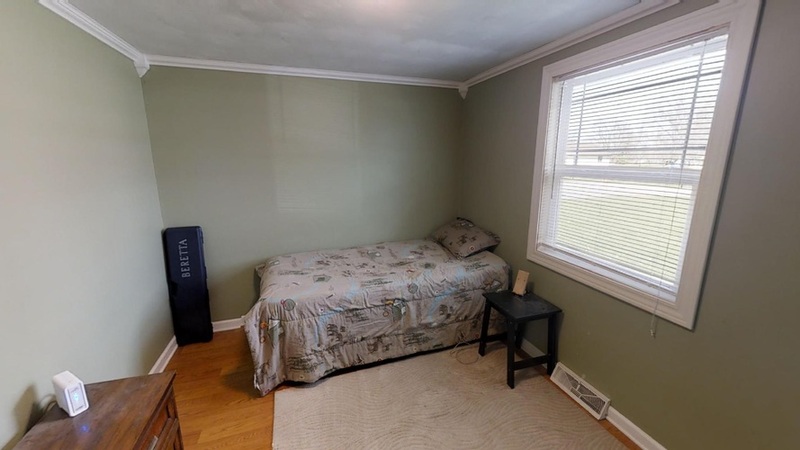 Make your way down the hall and you will find 3 good sized bedrooms all with large closets. 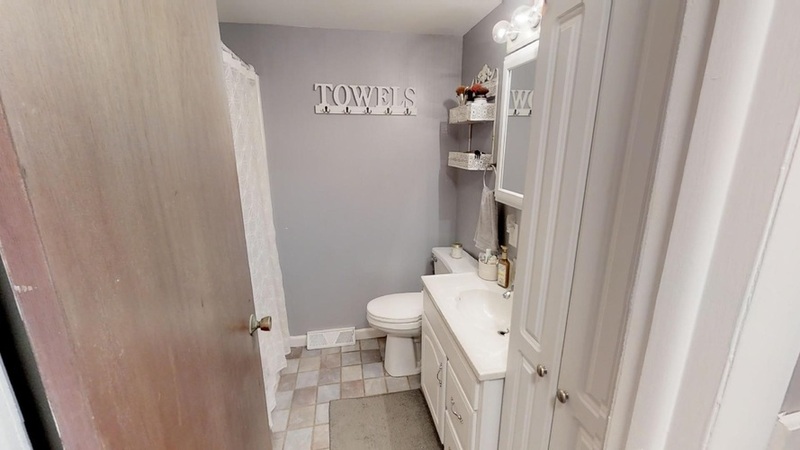 There is a also a full bath down the hall convenient to the bedrooms. 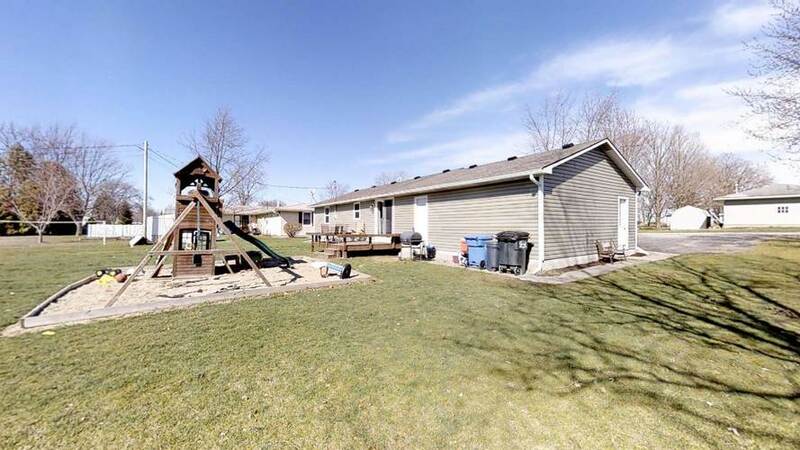 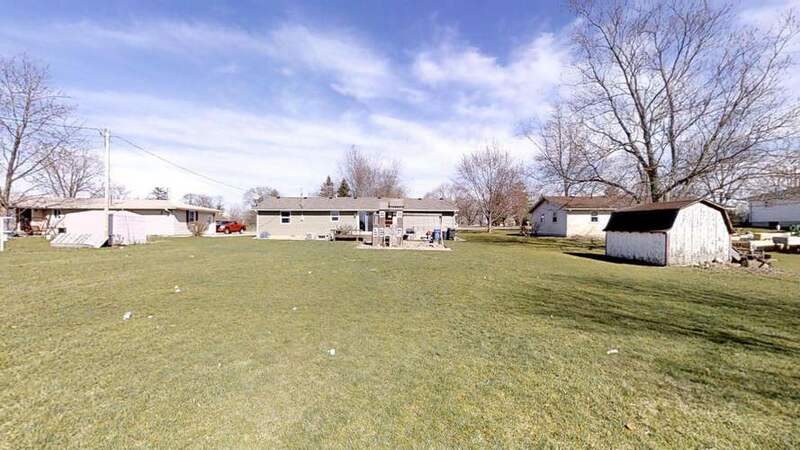 Outside the home is a huge yard with plenty of room for the family. 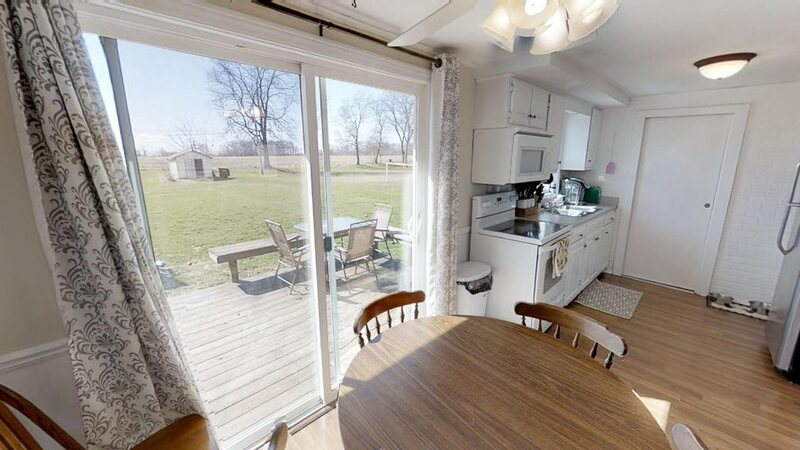 There is a wood deck off the back with built in seating. 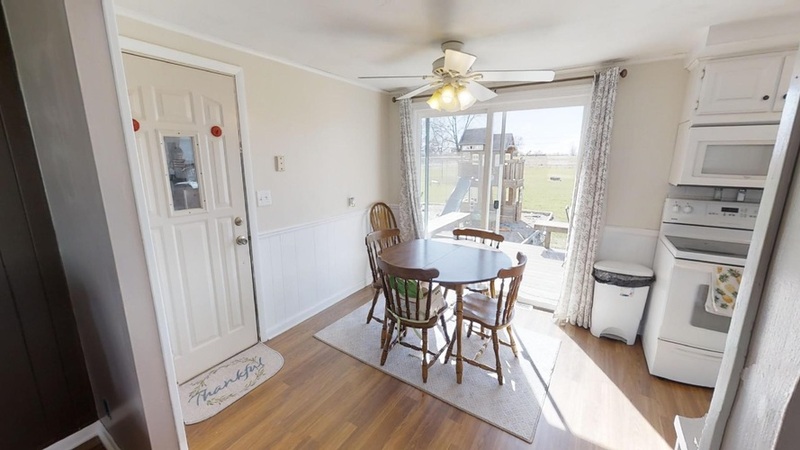 Enjoy the country views from the back deck. 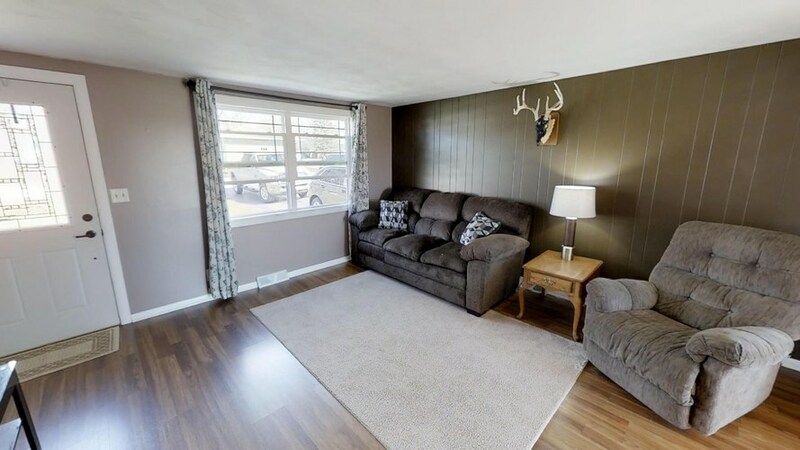 Multiple updates throughout the home include new paint, new garage door, hard surface flooring, windows, new concrete, roof, and siding. 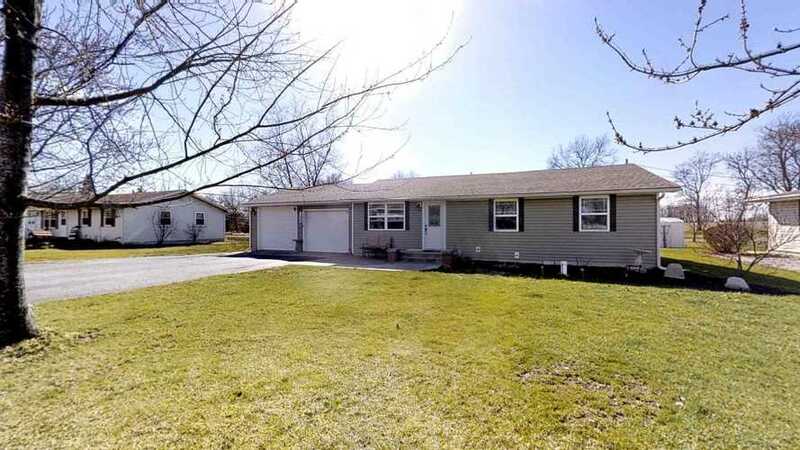 Don't miss this charmer on a fantastic lot! 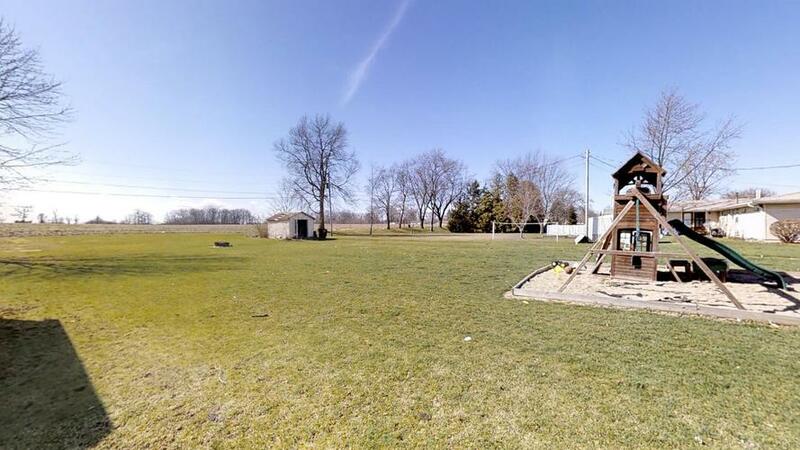 Directions:From US 30 West, turn right onto SR 205 to Churubusco, turn right onto 850 E, turn left onto 375 N, turn left onto N Orchard Lane, house will be on the left.